A closed-door briefing could determine how far Congress goes in punishing Saudi Arabia over the killing of Washington Post contributor Jamal Khashoggi. WASHINGTON (AP) — Defying President Donald Trump, senators sent a strong signal Wednesday that they want to punish Saudi Arabia for its role in the murder of journalist Jamal Khashoggi. 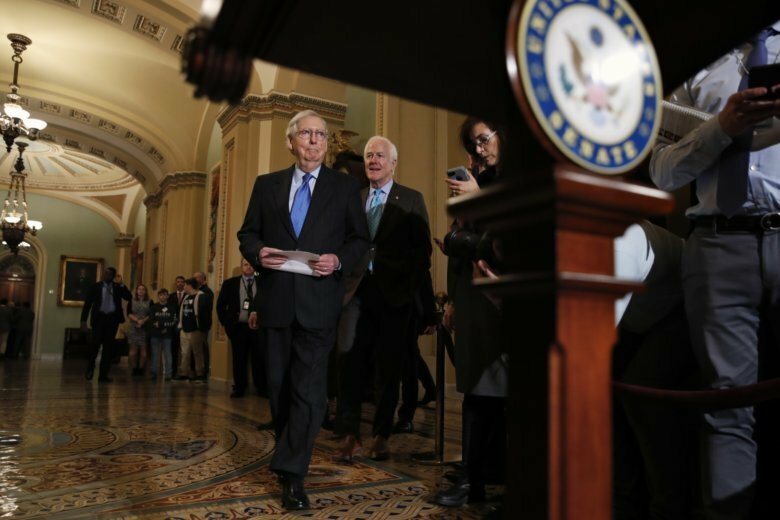 By a bipartisan 63-37 vote, the Senate opted to move forward with legislation calling for an end to U.S. involvement in the Saudi-led war in Yemen. The vote was a rebuke not only to Saudi Arabia but also to Trump’s administration, which has made clear it does not want to torpedo the long-standing U.S. relationship with Riyadh over the killing.